Public Panics About Surveillance. So Google Buys 'Waze,' A Company That Tracks Where Everyone Goes. 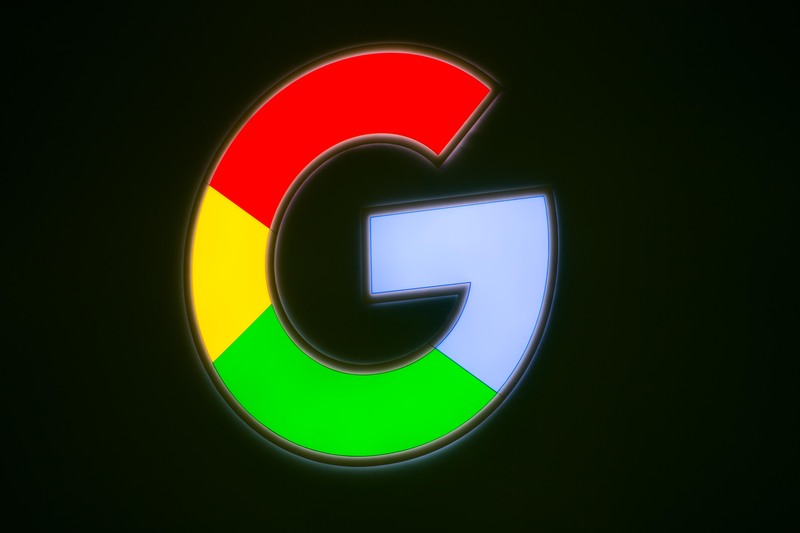 As everyone freaks out about the administration's secret surveillance programs, Google quietly acquired a brand-new company that tracks where you go, and updates everyone else about it. The answer may be that Waze doesn't focus on improved GPS technology–Google corners the market on that one–but on real-time contributions from its 50 million users. It's like Wikipedia for traffic: anyone can contribute, and everyone benefits. People driving around with Waza can inform the app about current road closures, deadlocked traffic, and even where speed cameras are hanging out—and in turn, Waze draws a map for your route based on this staggeringly up-to-date information. Waze's most dedicated users can even edit and add mapping information–the "top 500" editor-slash-users are in direct contact with Waze's engineers–and are rewarded with "points" and "badges." Google will probably absorb Waze's technology into Google Maps, creating an improved one-stop-shop for people who, you know, have places to be. The company HQ will remain in Israel: "for now," according to Google's official announcement. Good to meet you, Waze.